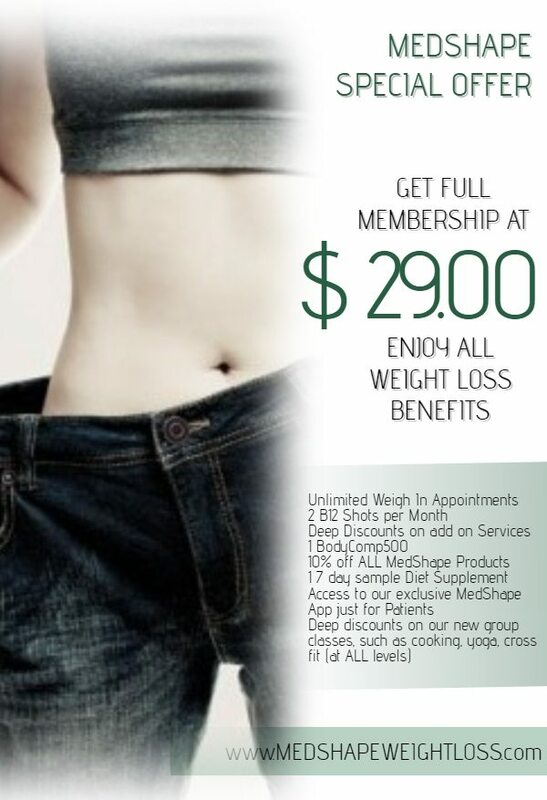 MedShape Money Is Back! 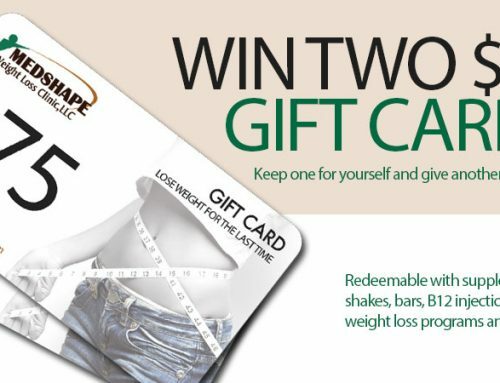 Earn $2 For Every Pound You Lose! 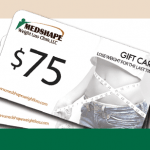 Yes, MedShape Money is back for the holidays! 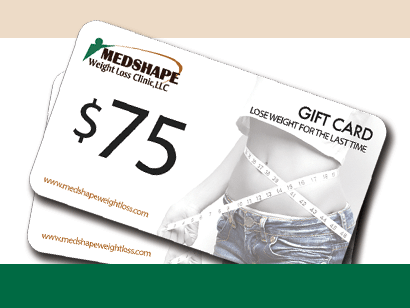 Earn $2 for every pound you lose and get $5 for every $50 you spend in any of Medshape’s clinics. 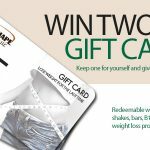 Good on weight loss shakes, drinks and supplements. All throughout the month of December (2013)! 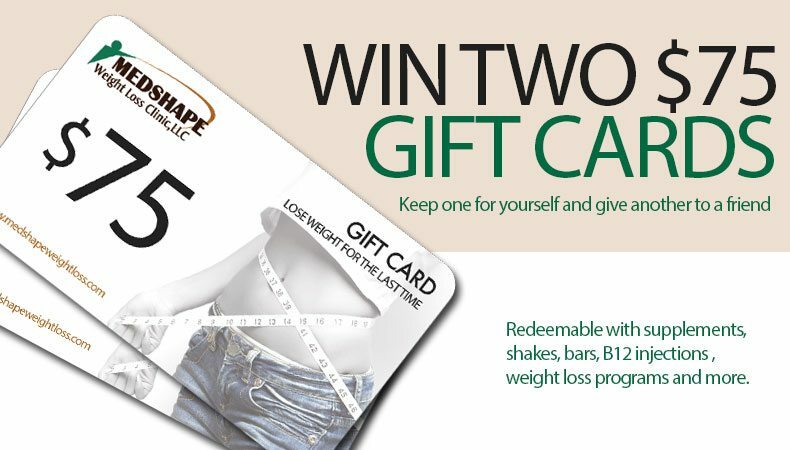 We know weight loss during the month of December can be challenging so we’re giving you the added incentive you need to keep you on track. 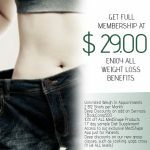 Just schedule your weekly weigh-ins as usual and we’ll do the rest. Good luck to everyone and lets all have a happy and healthy December! ***This promo had already expired. 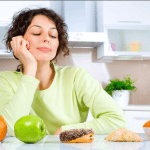 Giving the Gift of Weight Loss – Is it Appropriate? 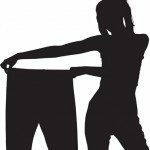 I Managed to Lose 2 Sizes in a Month! 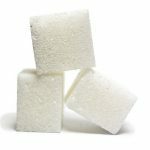 Sugar In Diet: How Much Should You Eat?